Buy Your Quick Coupler Now! The 5 1/2 inch cone shaped capture area automatically self aligns your trailer onto the ball. No more repeated attempts to hook up. 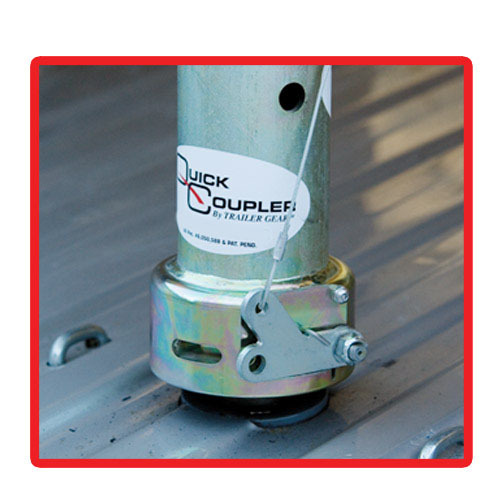 No need to crawl into the bed of the truck, the Quick Coupler automatically latches when lowered onto the ball. Never drive off wondering if you latched your coupler. No more struggling to get right over the ball! 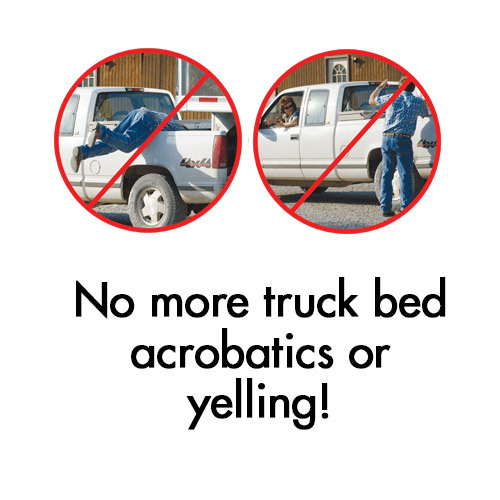 No more crawling around in the bed of the truck to hitch your coupler. Tom introduces you to the Quick Coupler and explains why it’s the one trailer accessory he wouldn’t travel without! 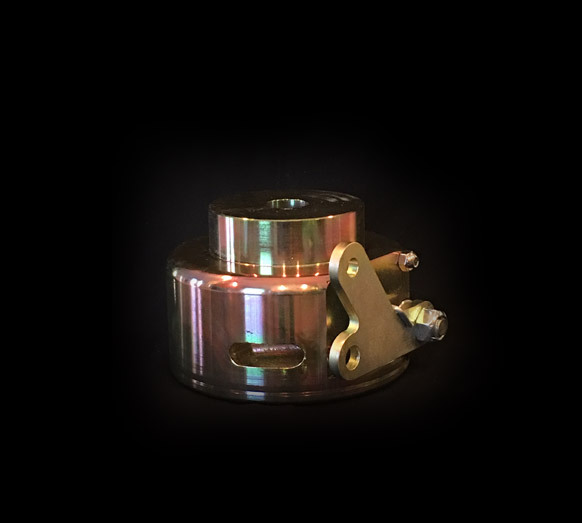 What makes the Quick Coupler different than your standard hitch is the design of the cone shaped self aligning receiver. All you have to do is get close and the coupler will automatically self align with the hitch ball when you lower the trailer. The coupler simply “funnels” itself into the perfect hitching position every time. The self aligning capture area is a full 5 1/2 inches. When the coupler lowers onto the ball the automatic latch snaps securely under the ball as it passes. There’s no crawling in the bed or worrying that you forgot to latch the coupler. 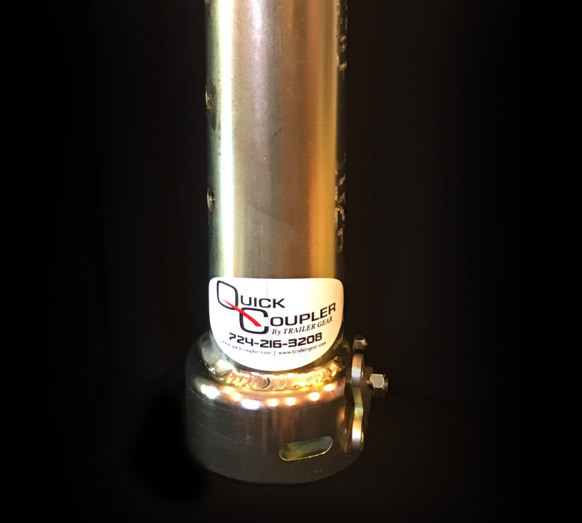 The Quick Coupler has all the features you need to pull hassle free. 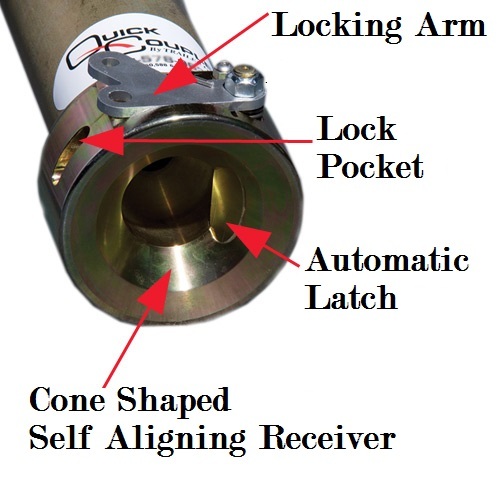 To unhitch, all you have to do is pull on the release cable which draws up the locking arm and releases the hitch ball. A handy “hold open” pin is provided with the Quick Coupler to make this process easier than ever before. The Quick Coupler has your security in mind, too. A lock pocket has been provided so you can lock your coupler up and protect your valuable trailer from would-be thieves. Finally, the Quick Coupler is easy to maintain. A grease zert has been provided for you on the back side of the coupler. 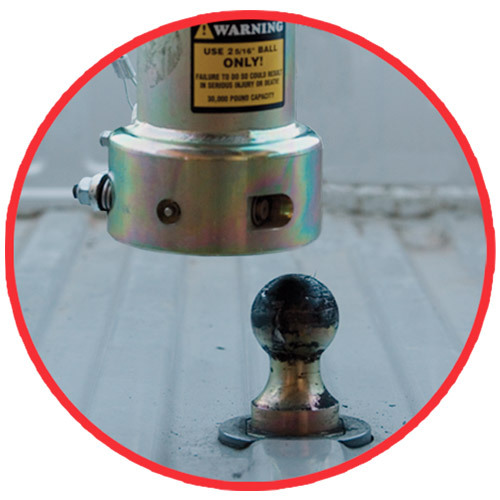 This not only greases the automatic latch, it greases your hitch ball which makes hitching and turning smoother and easier on your truck, coupler, trailer, and hitch ball. Gross tongue weight 8000 lbs. Gross trailer weight 30,000 lbs. Many times I have to hitch the truck up to our stock trailer by myself. The old hitch made this an awful process BUT the QUICK COUPLER makes it easy! All I need to do is get close and I can be hitched and ready to pull in a matter of minutes (without getting in and out of the truck 5 times!). This product is awesome! The Quick Coupler replaces your original coupler in just a few easy steps. Watch as Kerry Kuhn of Kerry Kuhn Horsemanship shows you how! 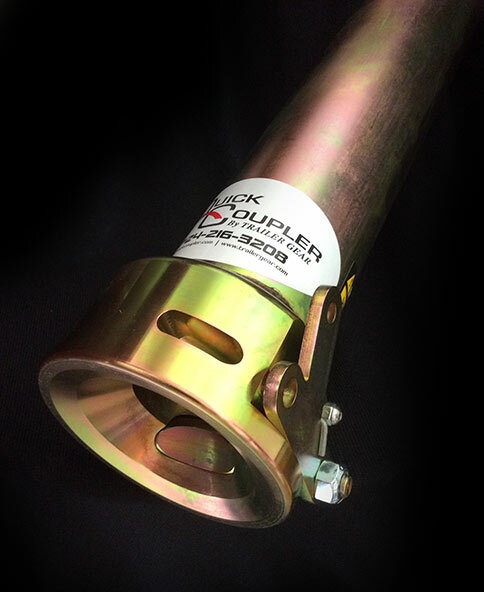 The Quick Coupler is Made in the USA with a limited lifetime warranty. All couplers use a 2 5/16″ ball.